We buy everything tried and tested. From small hairpins to huge cars, we buy it after checking it thoroughly. So, when it comes to homes-our dreamland, why don’t we get it checked before buying. Just seeing the structure of a home or reading about its description is not the solution. 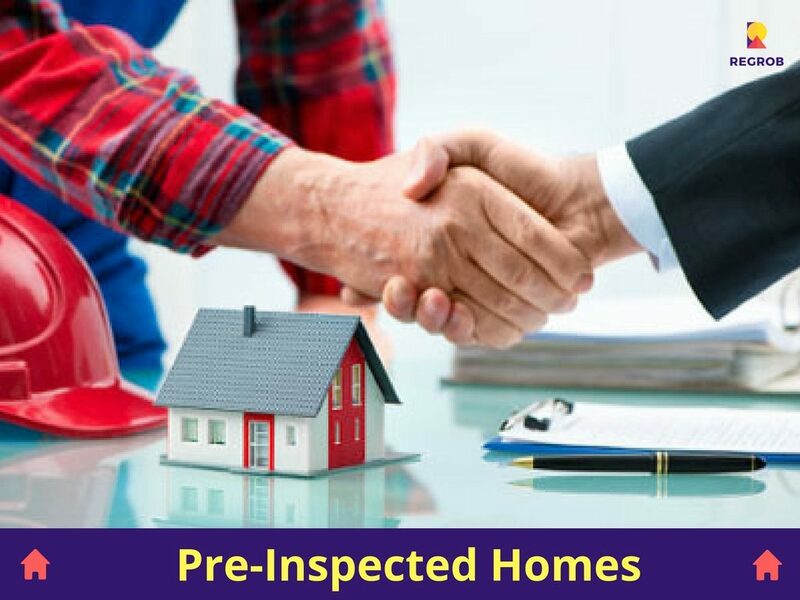 One must go for Pre-inspected Homes. As there is a number of advantages for doing this. Pre-inspection is done before listing the Project in the market. Proper certification of homes helps in trust building. There can be inbuilt-damages to the newly built homes. The Flaws or unwanted surprises can occur any moment after buying the home. For Example-You may not be aware of the termite in the roof or leakages in the shaft. But, there is no need of worry if you are buying Pre-inspected Homes. It can avoid unnecessary problems. The prospective buyers would exactly know what they are getting. Further, your dreamland has huge financial implication in your Pocket. Maybe you are spending your life saving or taking the loan to buy your dream House. So, Pre-inspection in that scenario is a blessing. As it helps you to take informed Decision. 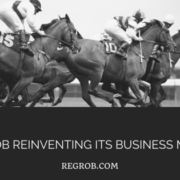 There will be no regrets, basically no if’s and no but’s for the long run. And you are saved from the immense cost of repairing the home. Pre-inspection offers powerful insight to the buyers. If you are NRI and plan to buy a home, they always opt for Pre-inspected Homes. NRI’s should invest in Pre-inspected Homes as they have less idea about Indian Real Estate Market. And Pre-inspection certification can avoid any such misleading information. 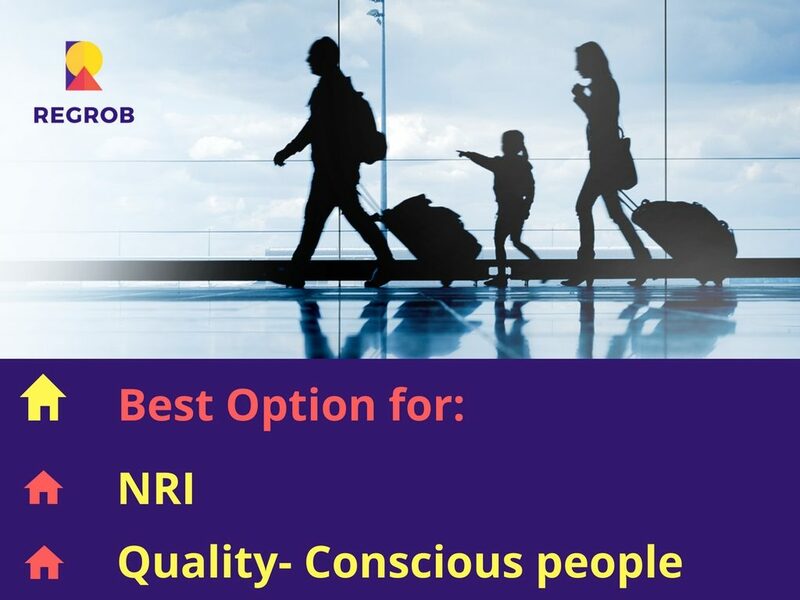 It is a very good option for a quality-conscious person. 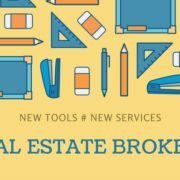 Pre-inspection is not only beneficial for the buyer, but they are advantageous for sellers too. The homes are easy to sell after Pre-inspection. There will be no actions against sellers in the long run if some serious damage occurs. There will be no conflicts afterwards and the deal assures peace of mind to both buyers and sellers. And thereby it helps in Price negotiation. Regrob with the help of MACJ-A buyers choice in Kolkata is providing the Pre-inspection facility. 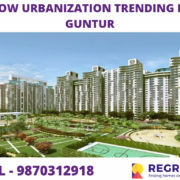 They are one of the most reputed Real Estate Player in India. One can easily trust the company if you are looking for the Pre-inspection homes. 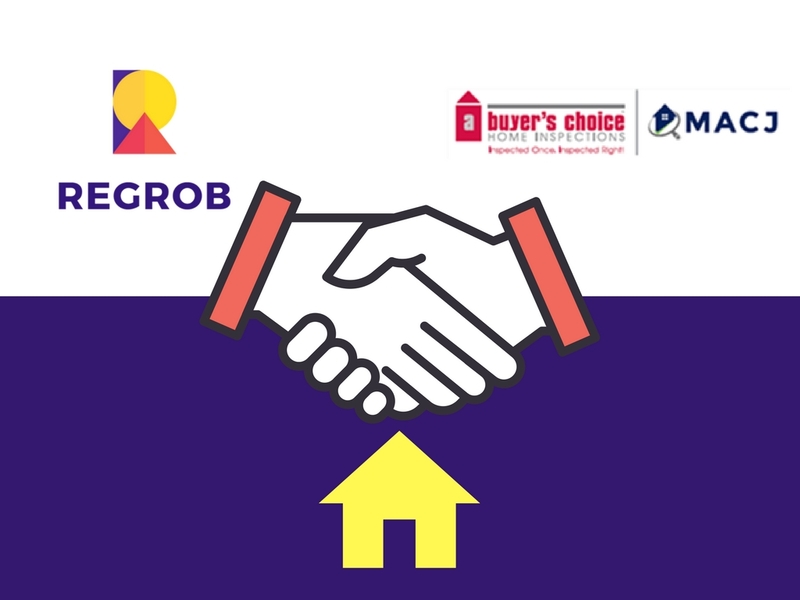 Join hands with Regrob and avoid the hassles of buying and selling the homes. Merlin Waterfront is such project which is Pre-Inspected by MACJ-A buyers choice. Thereby, the project assures safe investment. As the project is pre-inspected and developed by the reputed and experienced builder, there are no loopholes in the Project. The best material has been used. The building is in the very good state. The project is well equipped with all the modern amenities and services. The project is spread over 2 acres of land and consist of 4 residential towers, having 13 floors each, and offers 264 units. The per square feet price of the Merlin Waterfront is 5820 but after GST discount the per sqft price is 5384 ruppees. The apartments are available in 2 configurations 2 bhk, and 3 bhk, with area ranging from 640 sqft to 1408 sqft and price varies from 34.45 lacs to 75.80 Lacs. Possession of the project will be available by end of this year. Actual Video of Merlin Waterfront. Pre-Inspected video of Merlin Waterfront.